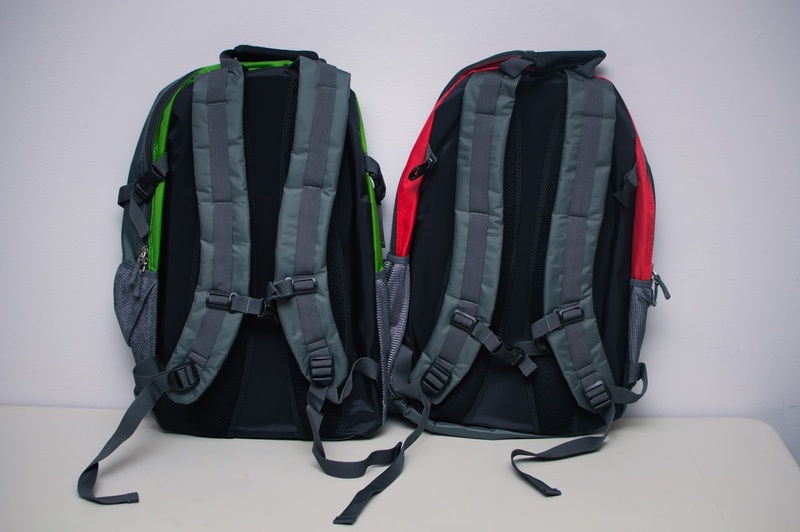 LIMITED EDITION: SOLAR POWERED BACKPACKS AT PEAK USA SPORTS // TEAM UNIFORMS & SNEAKERS AVAILABLE TOO! 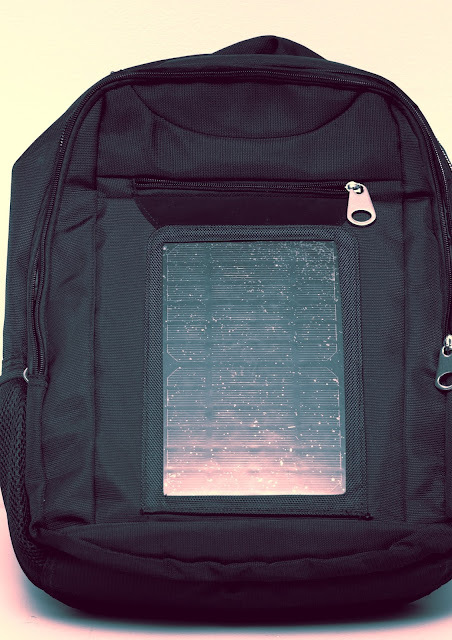 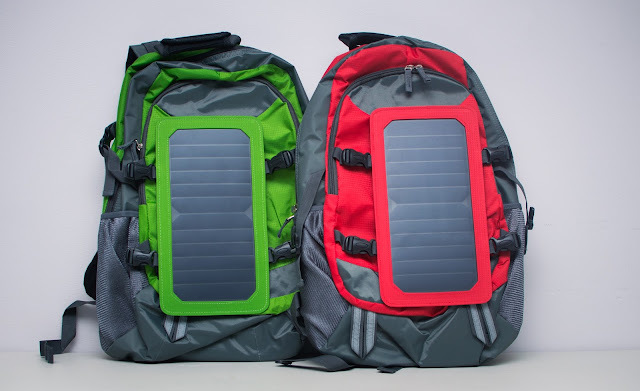 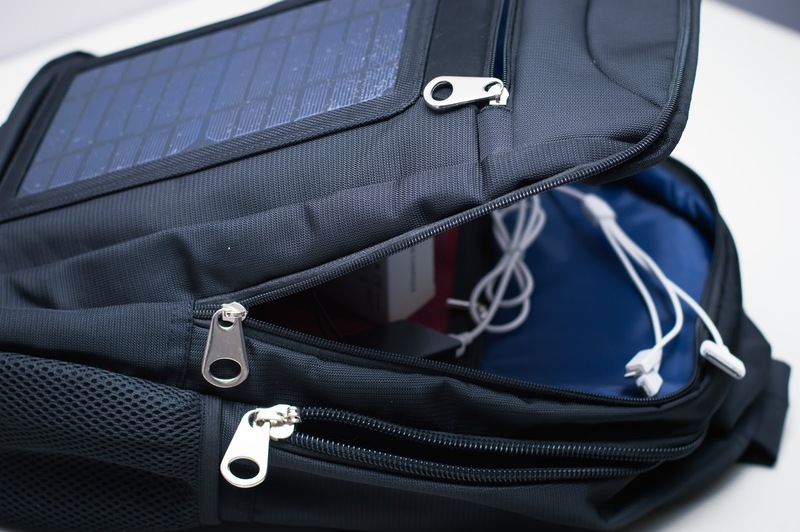 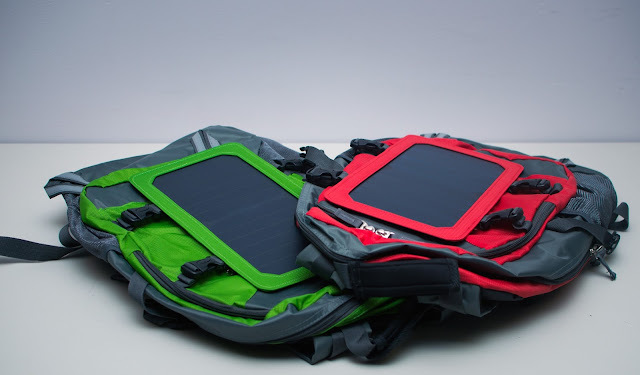 PEAK USA SPORTS currently has Solar-Powered backpacks on sale ranging from $60 - $120. 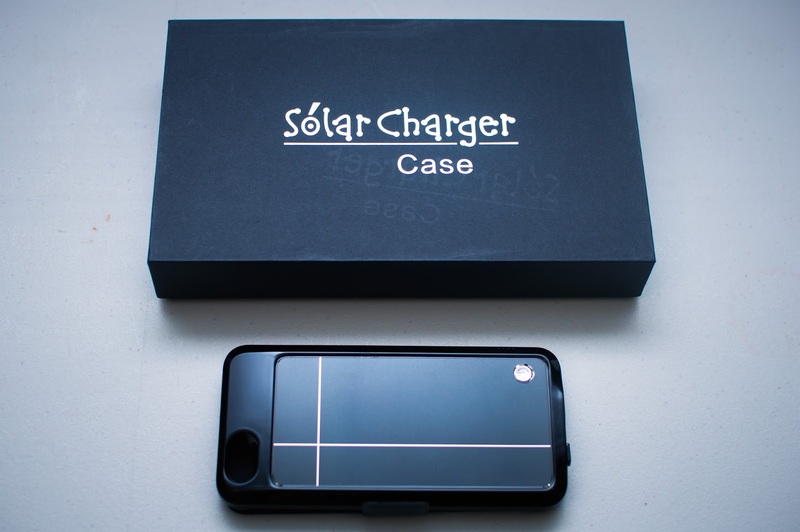 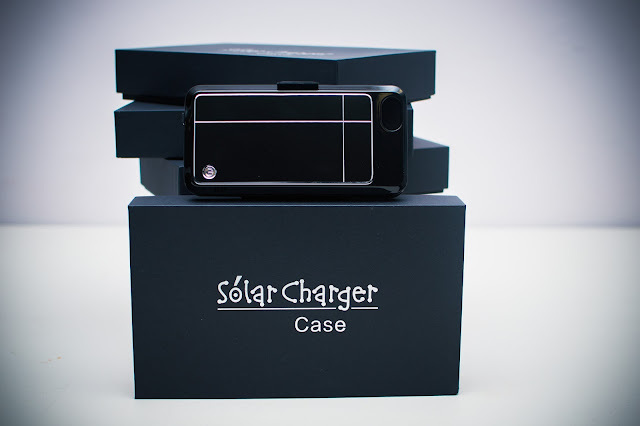 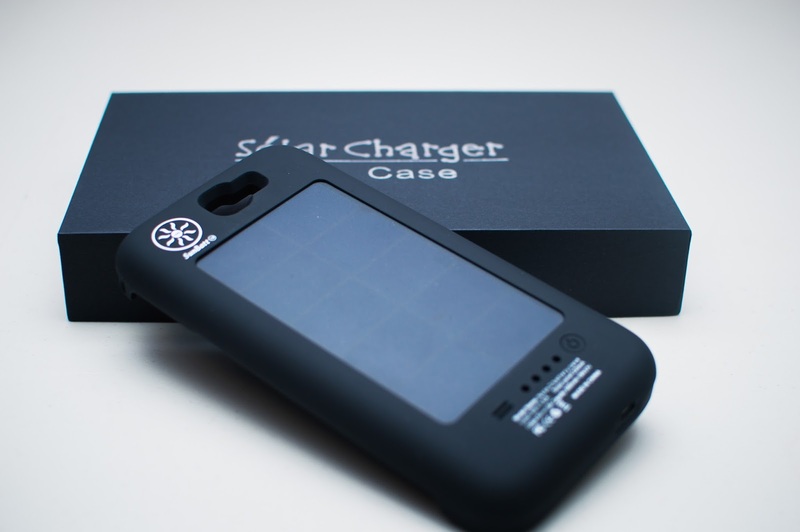 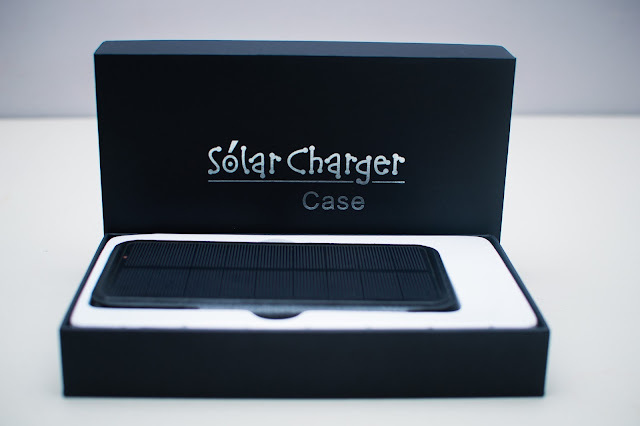 Awesome for recreational sports activities, basketball home and away trips, football, soccer, hockey, boxing, hiking, camping, etc. 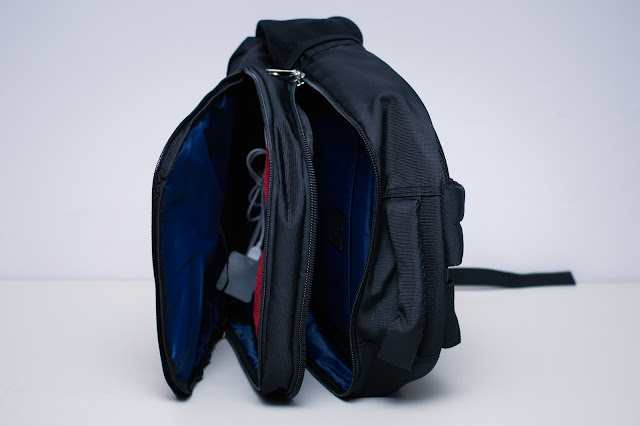 These backpacks come equipped with USB chargers. 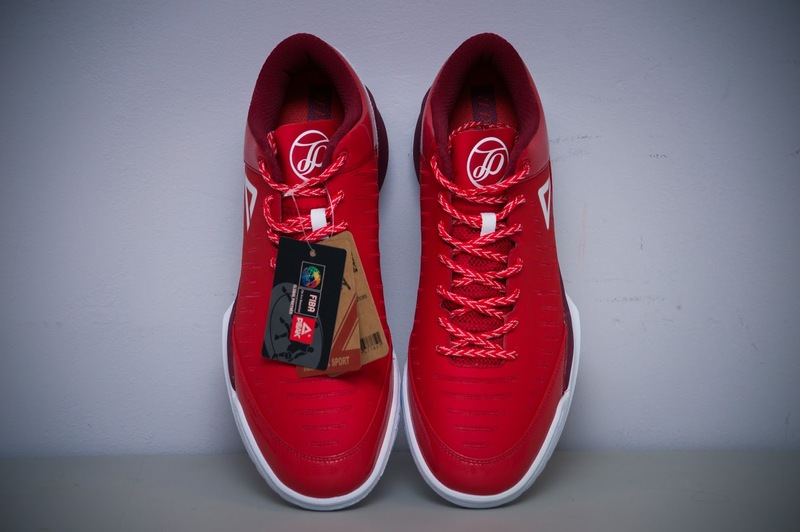 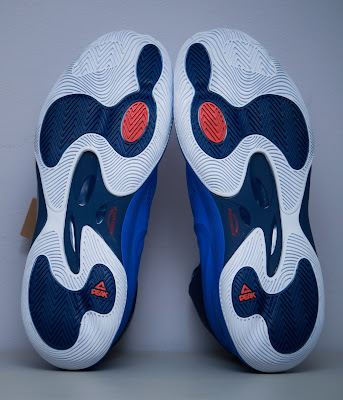 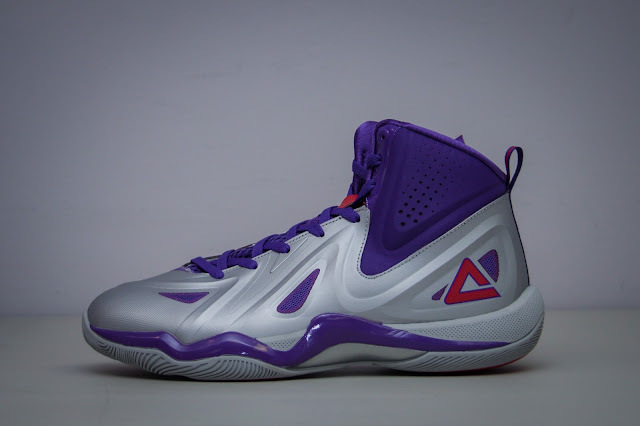 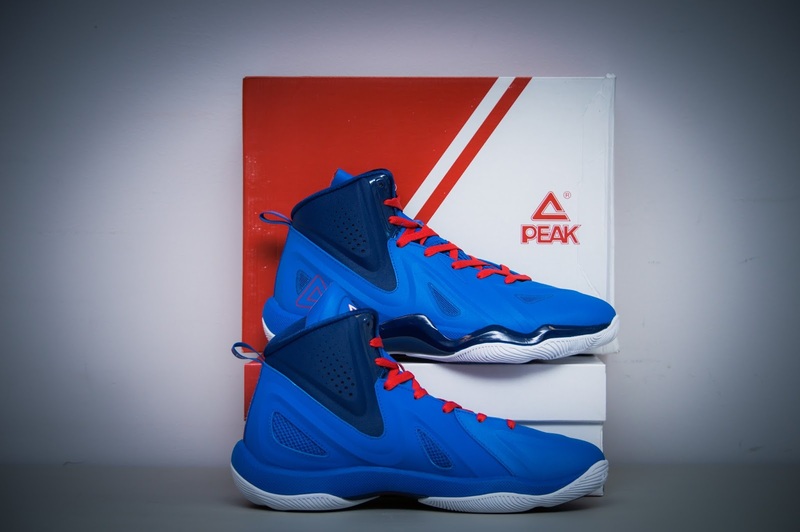 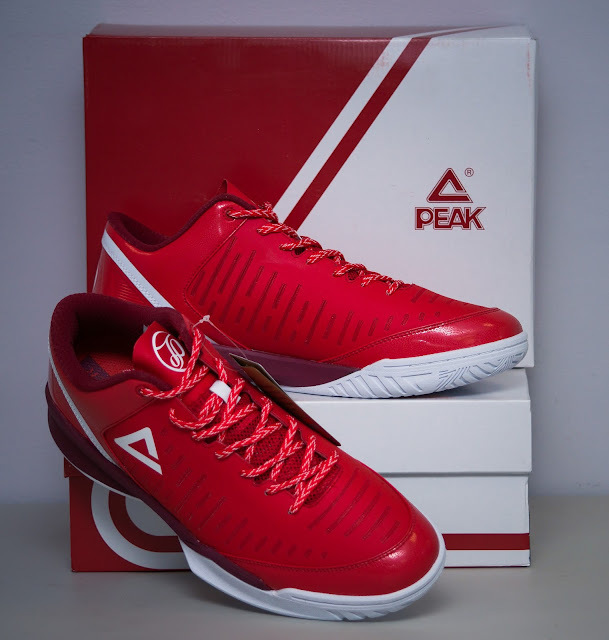 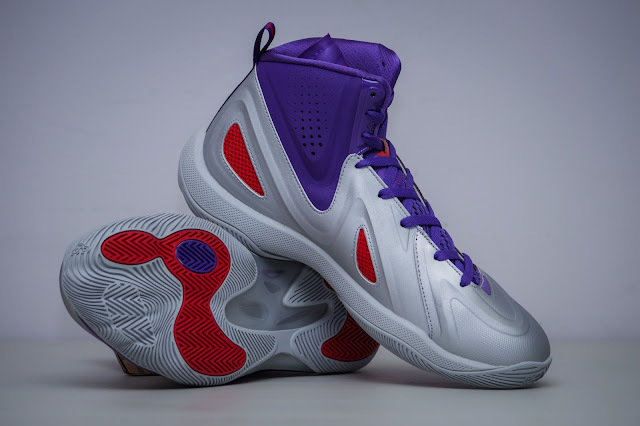 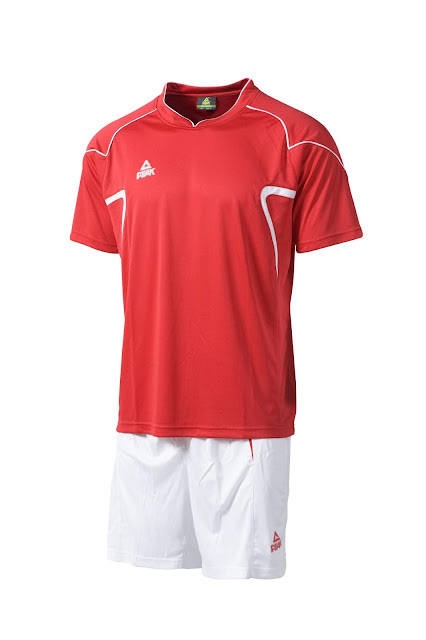 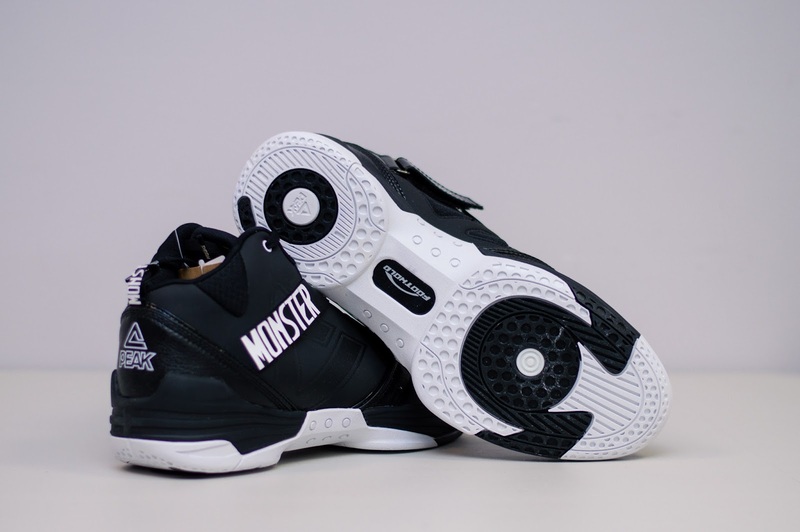 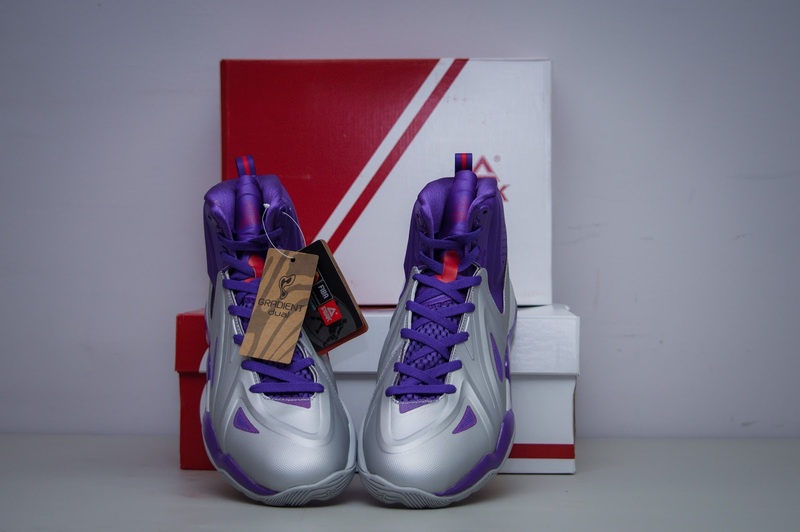 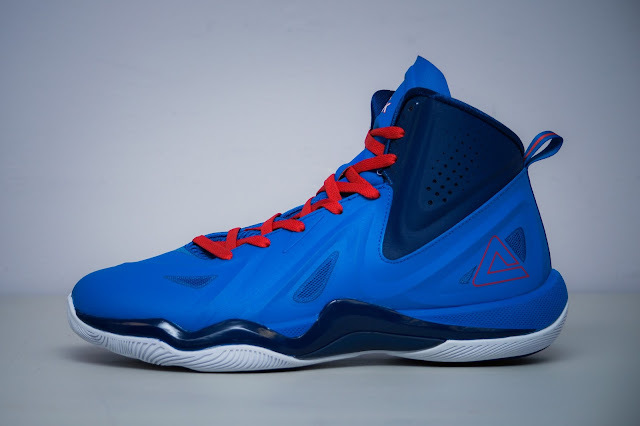 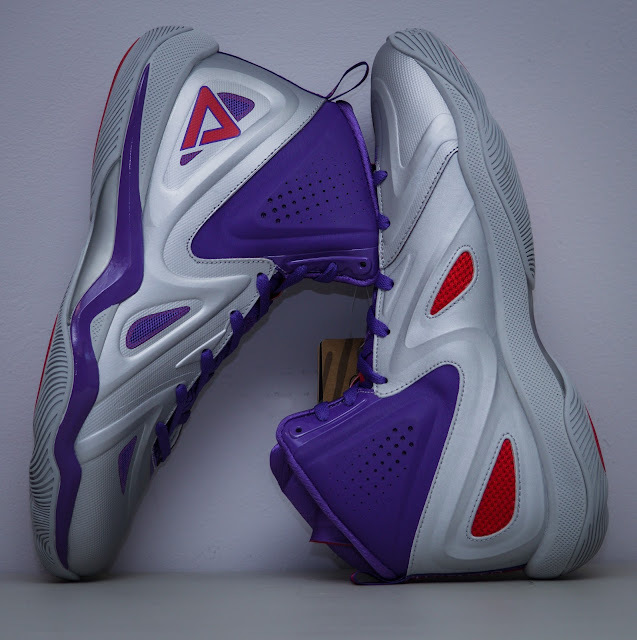 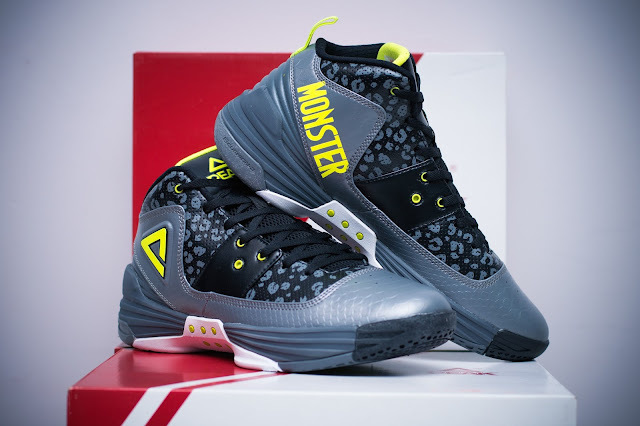 In addition to the solar-powered bookbags, PEAK Sports offers home / away uniform packages and sneakers as well. 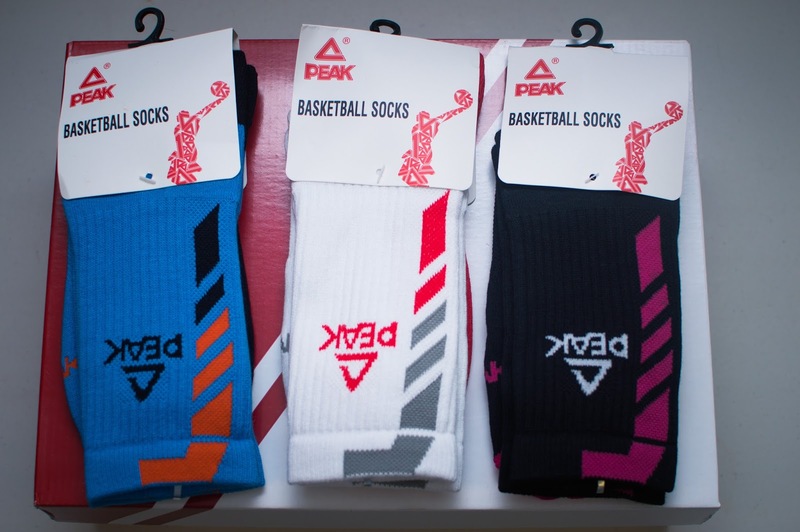 Connect with PEAK's Marketing Director Haron 'H2O' Hargrave for more info.